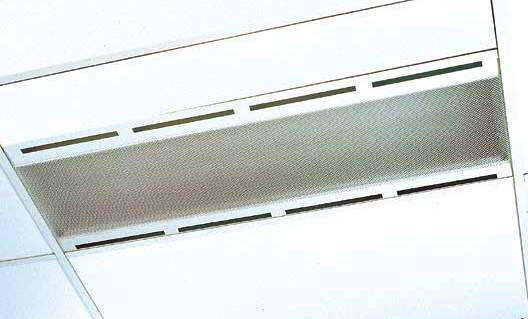 Suitable for air delivery or air return for recessed T/Bar ceilings. x designates diffuser type. K12, K15 or opal lay-in diffuser. Air slots measurements: 264 x 20 per slot.